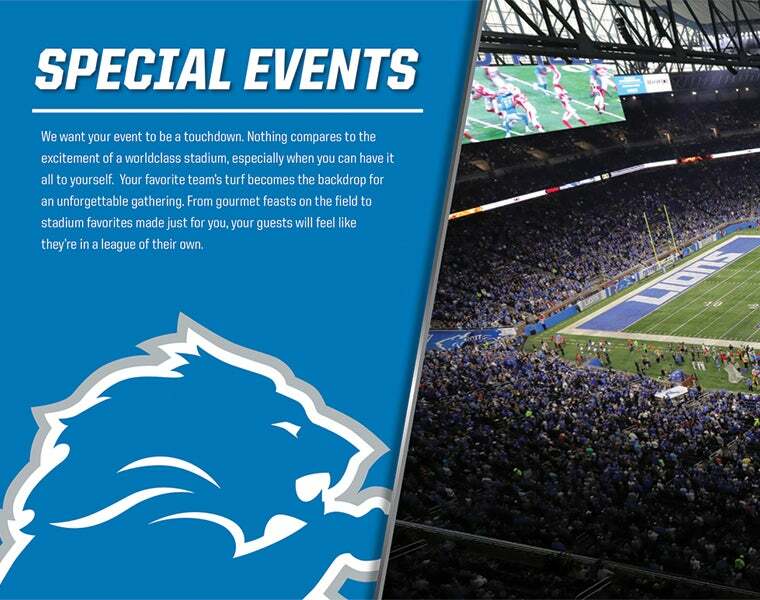 Ford Field offers the ultimate facilities for sporting events, trade & consumer shows, concerts, meetings, banquets and a wide variety of special events. 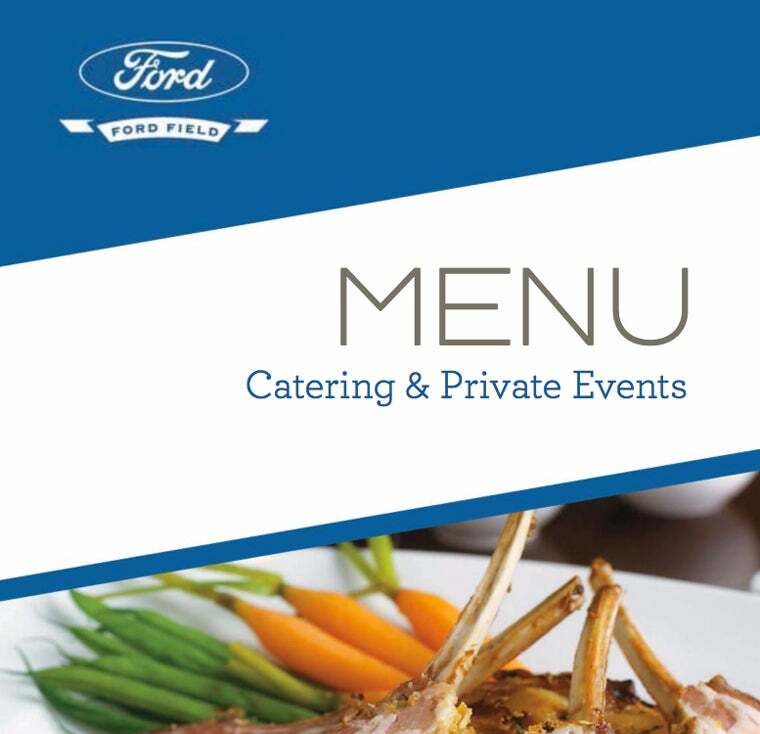 The Ford Field team – comprised of the Ford Field event staff and our exclusive catering partner, Levy Restaurants – is dedicated to ensuring the success of your event. 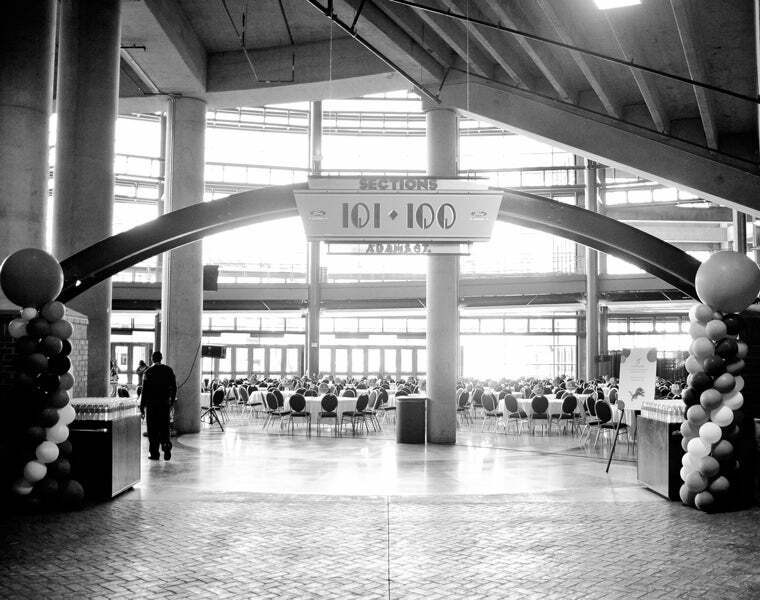 Depending on the complexity of your event you will work with a small or larger team of professionals to produce a specialized, award-winning experience. Our team will coordinate all internal logistics and those of any suppliers. Our staff will help provide all services from the creation of a custom menu to arranging valet parking for your guests. For further assistance, contact Katie Gonyeau at (313) 262-2165.